Courtesy of Tina – The Tina Turner MusicalIf you’ve already seen The Cher Show, the next Broadway musical about the life of a legendary diva now has a premiere date. Tina — The Tina Turner Musical will officially open on Broadway November 7 at the famous Lunt-Fontanne Theatre. Preview performances start October 12. Tickets go on sale starting June 7 at 10 a.m. ET via Ticketmaster.com or by calling 877-250-2929. 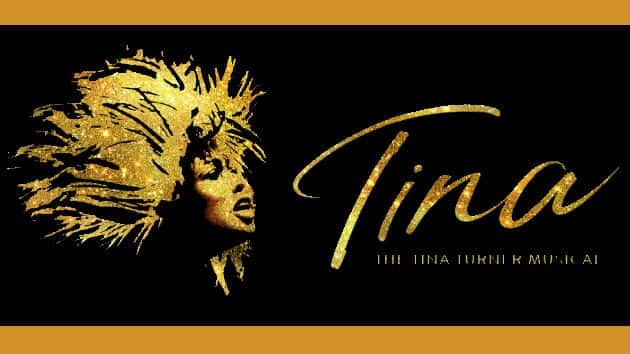 Tina — The Tina Turner Musical is directed by Phyllida Lloyd, the director of the acclaimed Margaret Thatcher biopic The Iron Lady and the blockbuster movie musical Mamma Mia!.